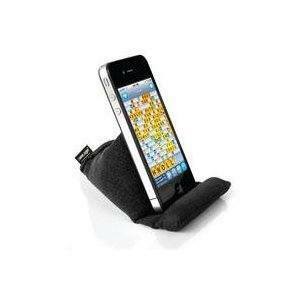 SmartPhone Sleeper Hands-Free Stand: compatible with the iPhone and other smartphones. It lets you use your iPhone hands-free in bed. 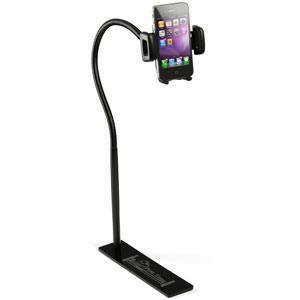 Thought Out NAJA-KING-FORM Flexible Stand: a highly flexible stand for iPhone. 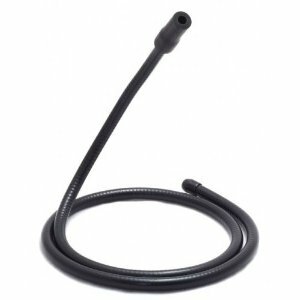 It has solid steel construction with anti-scratch coating. TMS Smart Phone Bed Hand: this is an adjustable mount you can use anywhere around your home, including in your bedroom and kitchen. The Wedge Stand: this stand comes handy on uneven and unsteady surfaces. It offers variable viewing angles. 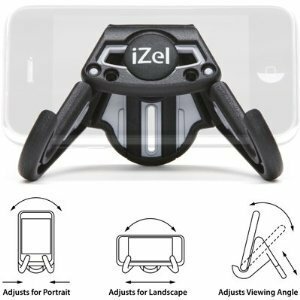 iZel Stand for iPhone: one of the most popular iPhone stands around. It is portable and slip resistant. 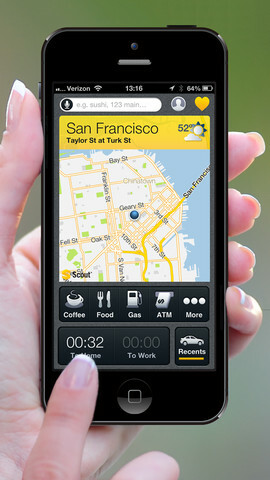 You can use it during your trips or at home. I personally prefer using my iPad in bed. 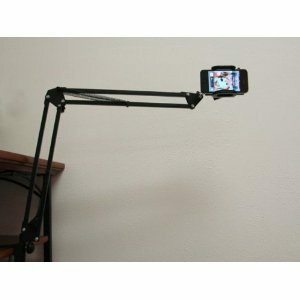 But the above stands are handy if you want to use your iPhone hands-free around your home. 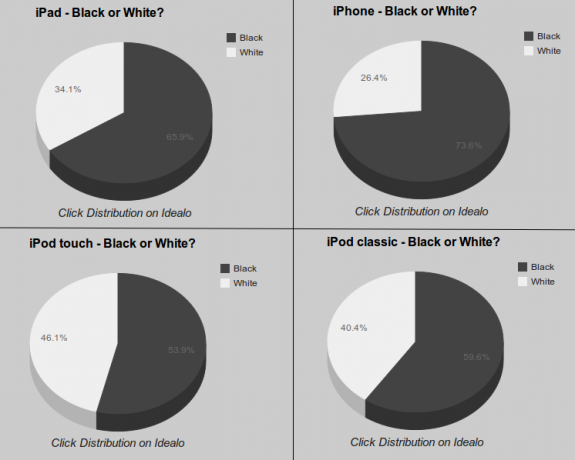 White iPhone 4 Coming Soon?